We’ve been doing it for a couple of years now and we love it! We are loving it! We've had such amazing fruits and veggies. Every week the corn on the cob has been so tasty, the watermelons amazing, the baked goods...to savor, I could go on.... Think the quantity and quality have been superb! Keep up the great work! Trying to convince more of my office mates to jump onto the farmshare bandwagon. I love mine. Russell Farms offers three different share options a full share option designed for larger households (six) , a half share option designed for four individuals and a couples share option designed for two individuals. 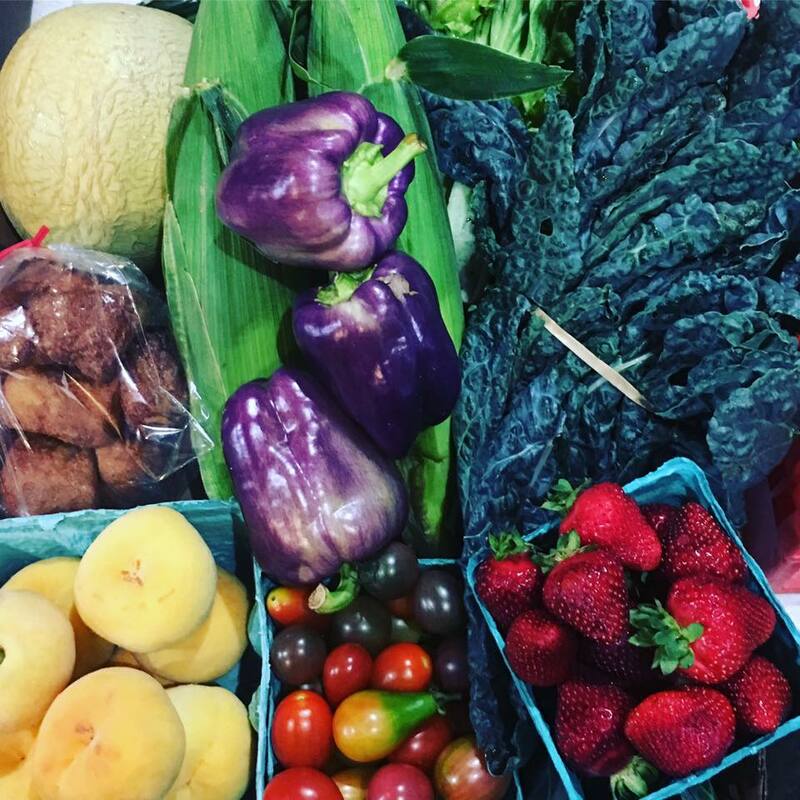 With each share option we offer the highest quality fresh local fruits and vegetables available, including veggies fruit and Russell Farms specialty items! To increase flexibility for our customers we offer a 24 week full season program or 8 week summer programs! There are three 8 week summer rounds to sign up for during the season, this gives you the option to choose how many rounds you would like to participate in. The full season round is 24 weeks and allows our customers to get the best bang for their buck along with experiencing the entire season’s local offerings from Spring thru Fall. Join our list for exclusive offers and farm happenings! 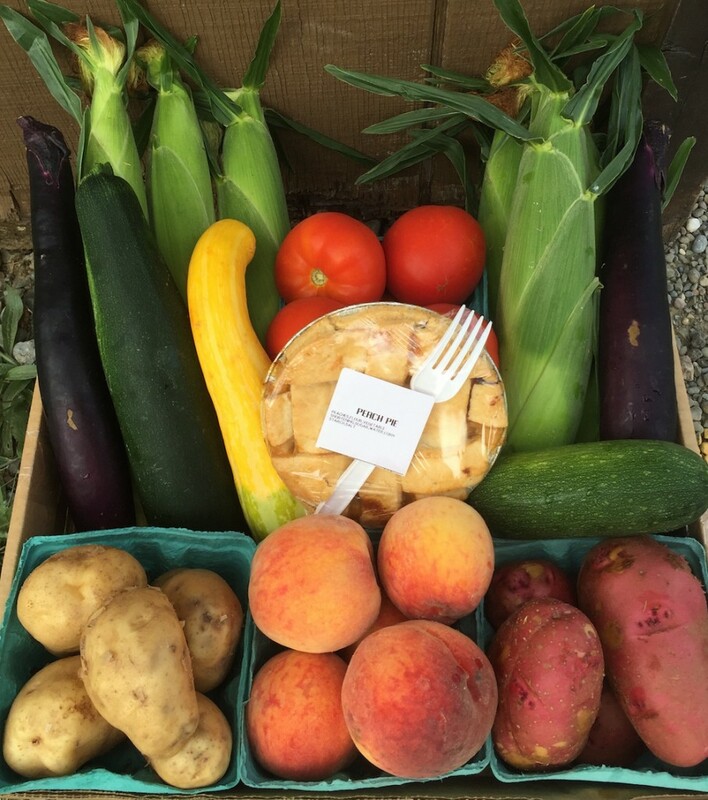 FARM SHARE (CSA) MEMBER PERKS! We do the work! Your share will be prepared ready for pickup each week. Includes 4-6 of the seasons prime local fruits and vegetables. 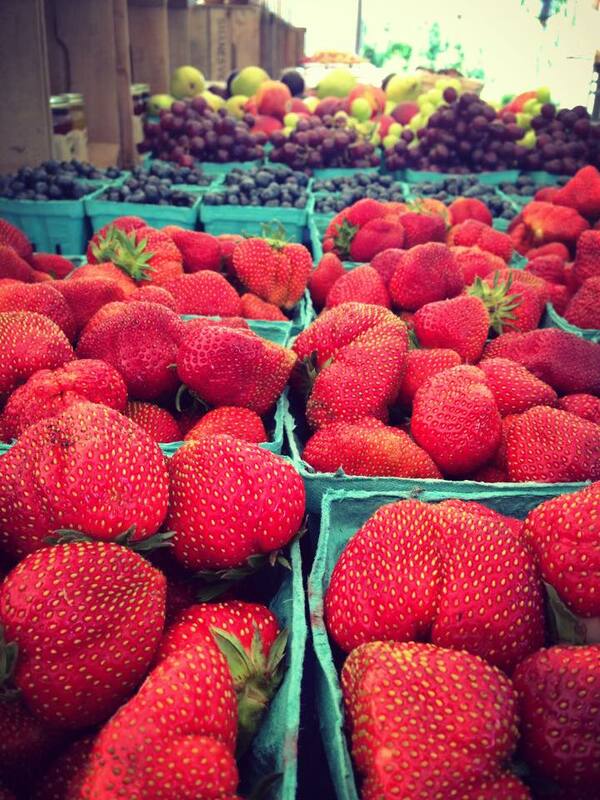 Includes 3-4 of the seasons prime local fruits and vegetables. Love Russell Farms homemade baked goods and snack mixes? At checkout you will now have the option to add an additional snack share to your weekly CSA. This share is an additional $10 per week. 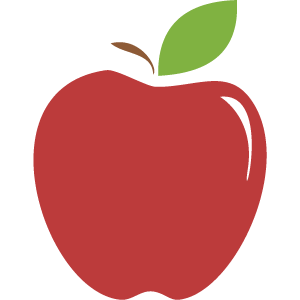 Click on the month to see what’s in season! What does an example of a weeks half share look like? An example of a half share during the month of July could include the following: 6 ears of local sweet corn, 1 bunch of local carrots, 2 homegrown tomatoes, 1 head of local lettuce, 2 local bell peppers, 2 local cucumbers, 1 local watermelon, 4 PA peaches and a dozen local eggs. Do I have to sign up for another CSA round after my 8 weeks are up? Yes, our CSA works in 8 week rounds. Sign up is quick and simple on our website sign up page. 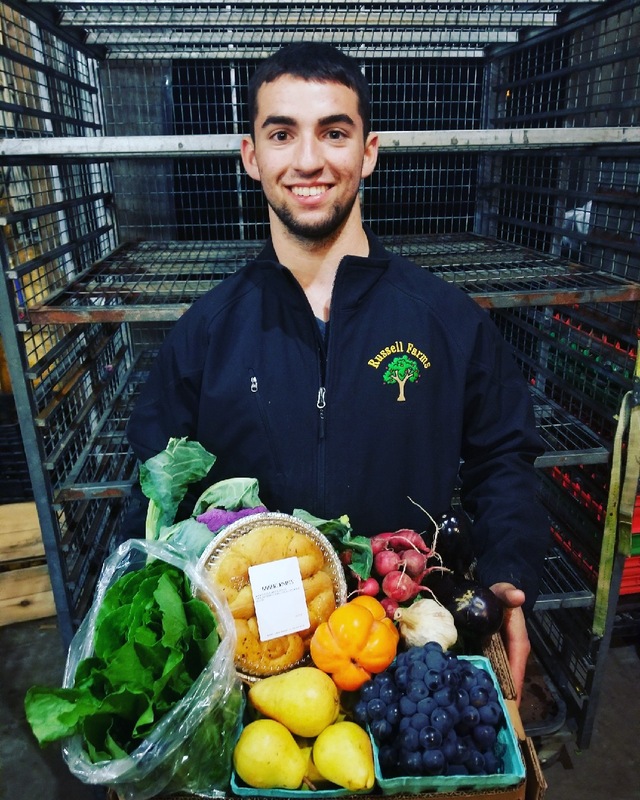 Our CSA is designed to give you the best quality freshest local fruits and vegetables available, and with growing seasons being very unpredictable we do not offer a customizable feature. Does receiving 6 ears of corn count as one item? Yes receiving more then one of the same items only counts toward one item. Do I receive more than one of each variety of vegetable and fruit at a time? Yes, depending on which share you chose you will receive more than one of the smaller items for example, 6 ears of corn. We want to ensure you are receiving a quantity of produce to sustain you through until your next pickup. Yes, Russell Farms requires a full upfront payment done through our website for a CSA membership. What if I am unable to pickup my share on the pickup date? If you are unable to pickup your share on the pickup date please contact us via email at RussellFarmsInfo@gmail.com and let us know so that we can accommodate you the best we can. What if I am not home on the day my CSA is delivered? 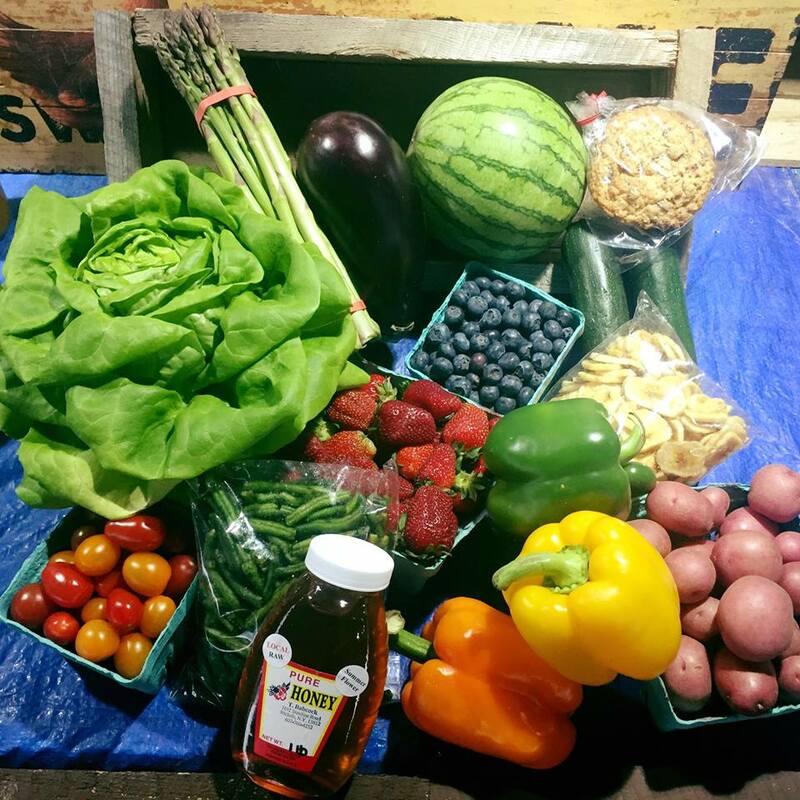 If you are not home on CSA delivery day please email us at russellfarmsinfo@gmail.com to try to accommodate you as best as possible. If we do not hear from you the share will have to be picked up the following day at out Vestal tent location. We will not leave a CSA share unless someone is home to receive it.